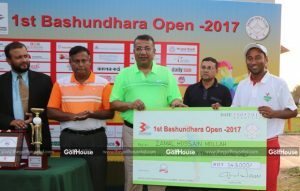 Zamal Hossain Mollah staged a great comeback to clinch the title of the 1st Bashundhara Professional Golf Tournament at Savar Golf Club from on May 25. 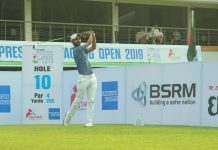 The 32-year-old golfer from Kurmitola played 10-under-par in the third round and snatched the lead from local boy, Mohammad Muaj, who had led the event in the first two rounds. 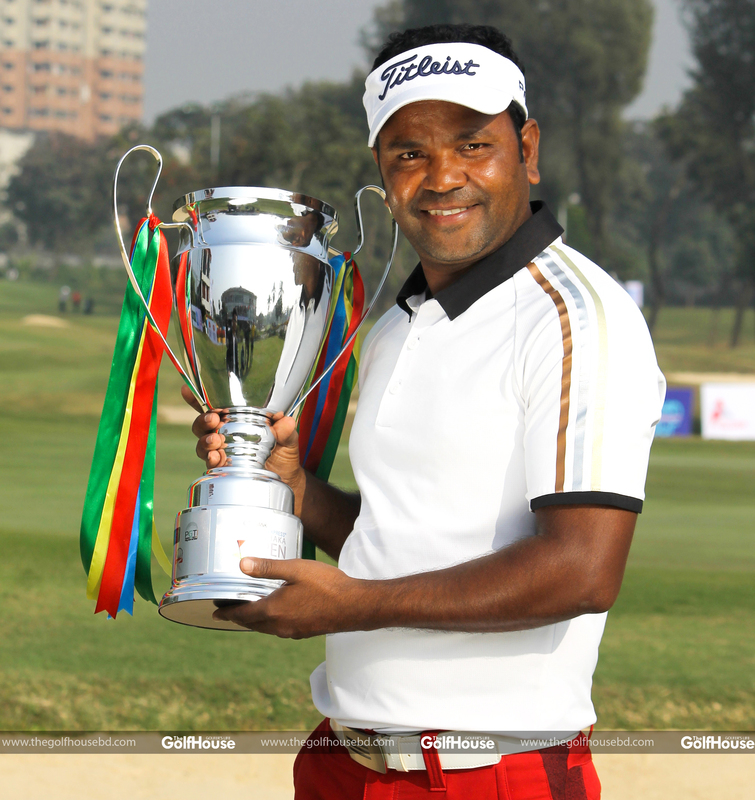 Zamal then played seven-under-par in the final round to finish off with a score of 20-under-par. “I am growing in confidence and could become champion in five tournaments this season. We are happy with the increased number of tournaments. 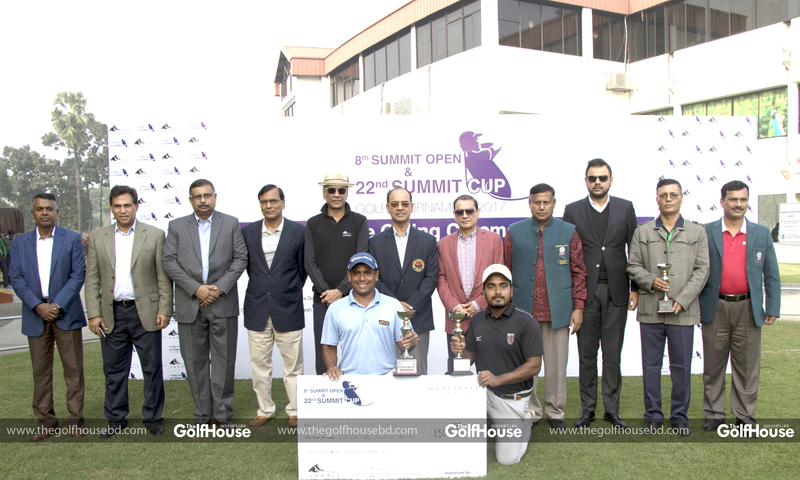 Credit goes to BPGA and especially to Brigadier General Quamrul Islam and Major Mahmud for their personal contributions,” Zamal said after winning the champion’s trophy in this 10-lakh-taka event. 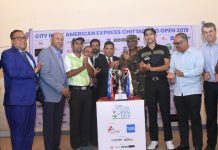 Organised by the country’s leading business conglomerate Bashundhara Group, the tournament was held from May 22 to 25 and was participated by 72 golfers, four of whom were amateurs. Adviser of Bashundhara Group Lt Col (rtd) Khandakar Abdul Wahid graced the closing ceremony as special guest and distributed prizes among the winners.